What is your goal time for riding 8 miles as fast as you can? Visit the pacing chart below to find out! 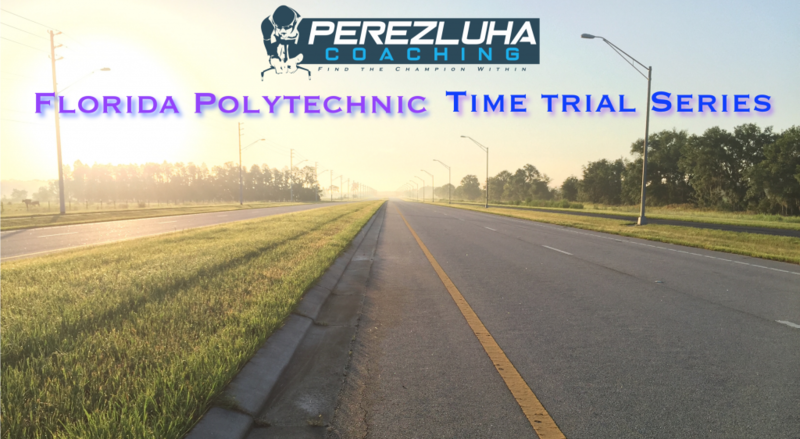 Hammer Nutrition samples will be provided complimentary at each Perezluha Coaching Florida Polytechnic time trial. Take advantage of this high quality nutrition to help perform your best and feel good when training! 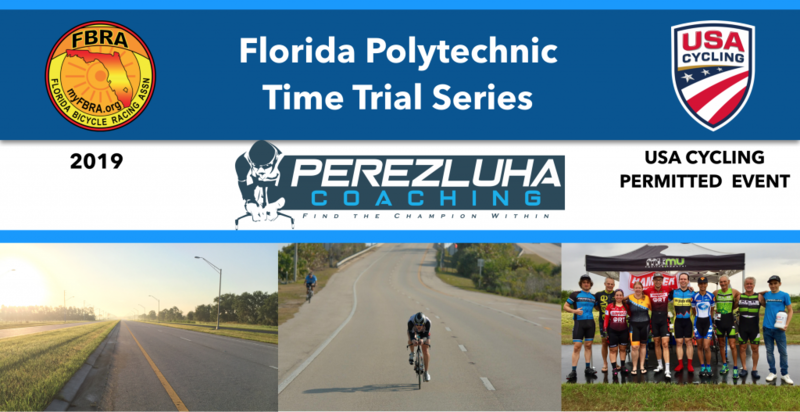 This time trial series includes a warm up session, 8-mile time trial, and group ride so fueling properly for this event and being strong for each activity is essential with pre ride fueling, during ride fueling, and post workout recovery! Hammer Nutrition makes it easy to make sure you are strong and make every mile count!